Heidi Yi is a very special lady who has experienced many extremely challenging life transitions with grace and determination. Heidi is a breast cancer survivor, author and entrepreneur. 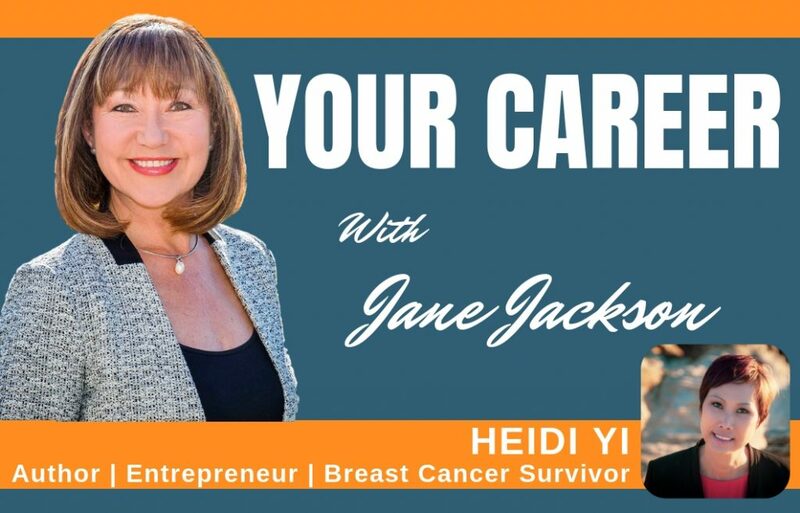 In this podcast episode Heidi shares her career journey and also shares honestly and openly about how she overcame the life changing diagnosis of breast cancer. This entrepreneurial professional is the founder and manufacturer of Heidi Yi mineral makeup, is a makeup artist turned author, and has learned the hard way how to scale a business by working smarter, not harder. Dedicated to social causes, Heidi also donates 10% of profits from her book sales to help the homeless through Access Street Vans in Brisbane. Heidi has been involved with Access Street Vans since 1999. Amazing story!! Very brave and practical approach to facing huge life challenges. Inspirational! Thank you Annie! It was so fascinating interviewing Heidi – she is a brave woman who will inspire many with her story! What a beautiful soul you are Heidi. I agree, Yve, Heidi Yi is a very special lady!